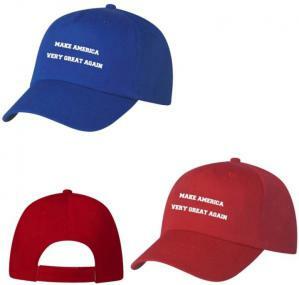 Promotional Items, Inc.™ invites you to select election promotional items. 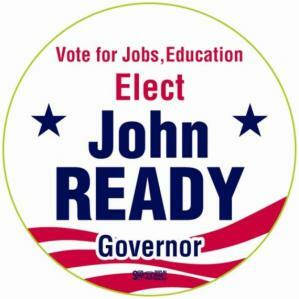 Yard signs, hats, fans, stickers, bumper stickers, emery boards for political giveaways. outdoor exposure or hold in the hand of the voter with your election message. Political giveaways most effective presentation are items printed in two colors. Flag Red and Government Blue seems to be appropriate for election colors. stickers offer No Charge Factory Setup and Political Art included. 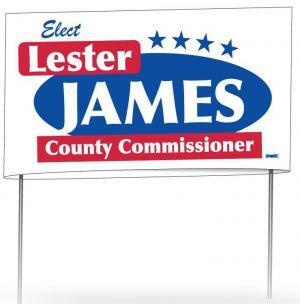 across that you are running for a local, city, county or state office. red & blue patriotic stock art to accent your political giveaways. 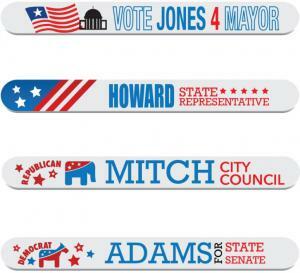 Buy your Election Promotional Items from the selection below. 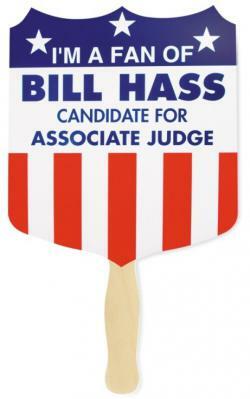 Visit our Promotional Political Items page for campaign kits. 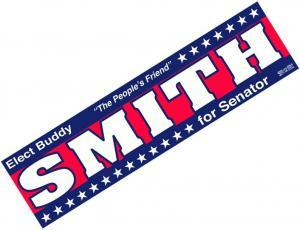 election bumper sticker, election stickers, political emery boards printed for political giveaways.